When you think of designing furniture for your office spaces, it is vital to think about what makes you feel motivated and productive at work. It could be a spacious, bright and airy office space that might make you feel alert and rejuvenated, or it might be a well-chosen colour scheme for your office fit-outs! At Adept Office Furniture, we bring to you the highest grade of customised office furniture in Melbourne, with a focus on cutting-edge technology, style and functionality. We simplify and personalise the process of planning, selection and installation of your office fit-outs, to make it easier for you. 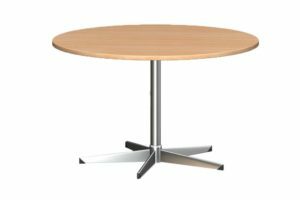 Beneath these objectives is our experience, technical expertise, skilled manpower and our vast range of office furniture products. Each of our product is a result of collaborations with top architects and state-of-art facilities. Before you finalise on buying office furniture, you should make sure that you choose the right work desks, storage solution and office chairs that can maximise productivity without compromising on your comfort. If you are looking for a custom furnishing solution for your office, designed to your exact specifications, talk to one of our friendly staff who can help you achieve the right design style, made exclusively for you. We can customise reception desks, office seats, desks, filing cabinets to complement your wall colour or other soft furnishings. 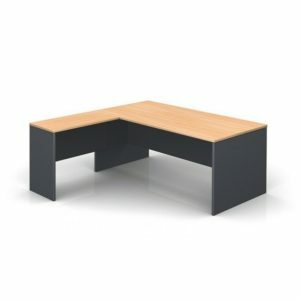 Whether you want to redesign your office or enhance the comfort of your employees, browse through our excellent range of office desks and office chairs in Melbourne that can suit any of your requirements. 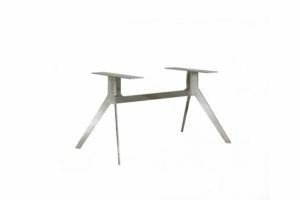 Ergonomic Designs – Our ergonomic designs of office desks and chairs is gaining popularity because of the comfort and health benefits it offers. 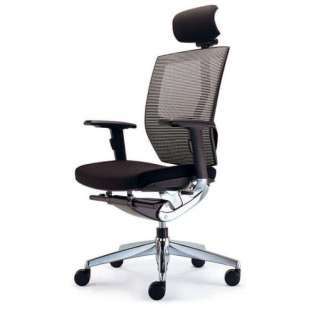 Designed for increased ease and reduced injuries, ergonomic home office chairs in Melbourne are known to minimise the occurrence of neck, back and shoulder pain for employees who work for long hours. Choose Adept Office Furniture’s ergonomic home & office chairs for maximum support and proper postures that can be adjusted according to your needs. Modern Trends – For the majority of people, wood is the only choice when it comes to buying office desks, chairs or reception desks in Melbourne. 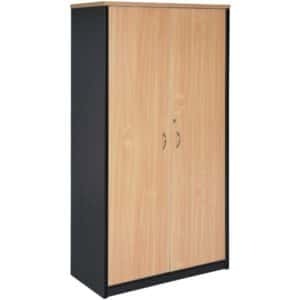 But, other materials like metal, plastic and fibre are also commonly used for your home office furniture designs. 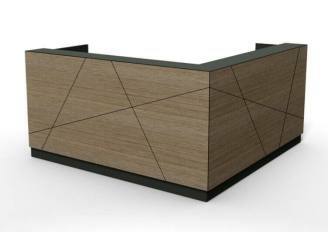 We, at Adept Office, have a rich variety of home and office pieces of furniture to satisfy all your requirements. Spacious Designs – It is important that you invest in furniture designs that are spacious and do not hinder in the movement of your employees. 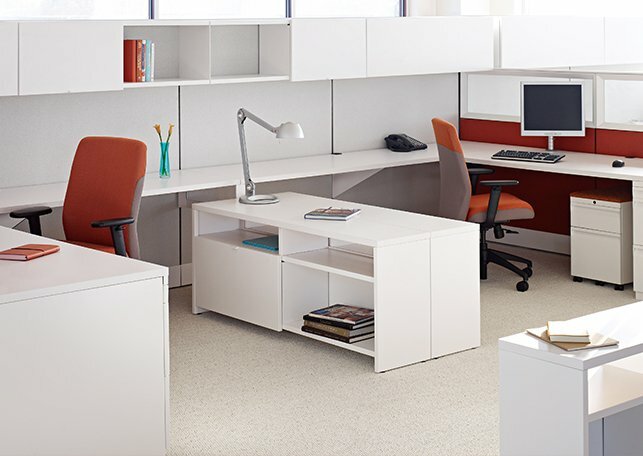 Space saving and minimal designs will provide your employees with a clutter-free area and help you stay organised and focused. Our fit-outs and office desks in Melbourne can be the best examples of minimal furniture. Adept Office Furniture has been supplying top quality commercial office furniture in Melbourne since the 1980s. 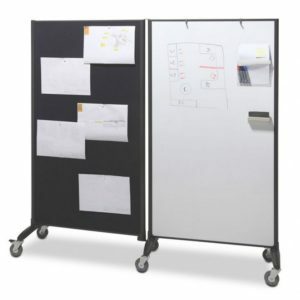 Our product range expanded as we listened to what the users of today’s world actually needed to make their working environment work for them. We are committed to providing the best quality office furniture to our customers by continuously updating our range to suit the growing needs of our users. Our professional and reliable team ensures that delivery, installation and after-sale service on your site is carried out in a smooth and hassle-free manner. Our work is done only after we have executed it to your complete satisfaction. Having said that, our team of experts will be available for you 24*7 and assist you in the entire process – from planning to installation. 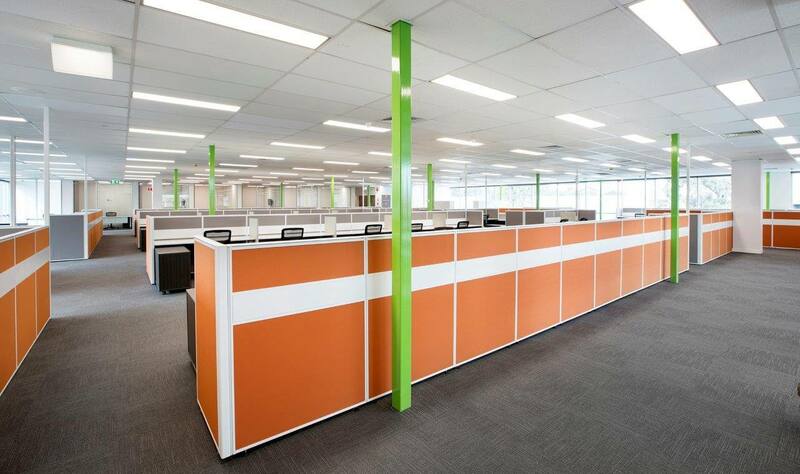 Turn your Ideas into Reality with Our Custom Office Furniture in Melbourne! 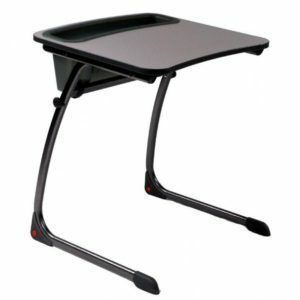 Office desks and chairs are the most crucial furniture pieces for your office. With our contemporary and custom-made designs in office desks, office chairs and other fit-outs, let us make working and reading easier for everyone. Choose from our vast collection of storage and furniture options that are not just functional but blend easily with your aesthetics too. To buy our customised office desks and office chairs in Melbourne that is tailored exclusively as per your needs, give us a call today at (03) 9484 0766 . All of my questions and concerns were answered without hesitation, installation was easy and the product was great quality. I would recommend this company to anyone looking to buy great furniture in Melbourne at a good price. 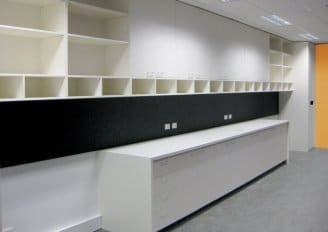 Adept Office Furniture in Melbourne has been supplying office furniture, partitioning, workstations and other custom made furniture for our company over the last three years. In both large and small fit-outs thought out Australia. 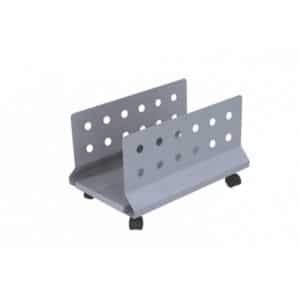 The company has been one of our preferred suppliers on major tenders for many years and this is due to their professionalism, expertise, product knowledge and excellent back up service. Their work has included teaching area fit outs, basic offices to our security office refurbishment. 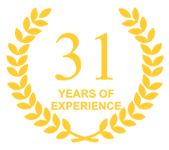 I have always found Adept's work to be of the highest quality, their attitude to our needs to be thoughtful and diligent, their ability to meet our deadlines to be commendable and their pricing to be competitive. 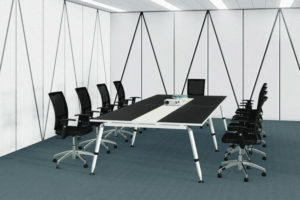 I would not hesitate to recommend Adept Office Furniture to anyone seeking a quality solution in furniture and fitouts.